We are very pleased to offer these lovely Martinet prints from the Comte de Buffon's superb work Histoire Naturelle des Oiseaux, published in Paris from 1770 to 1786, with 1008 fine, originally hand coloured copper plate engravings. 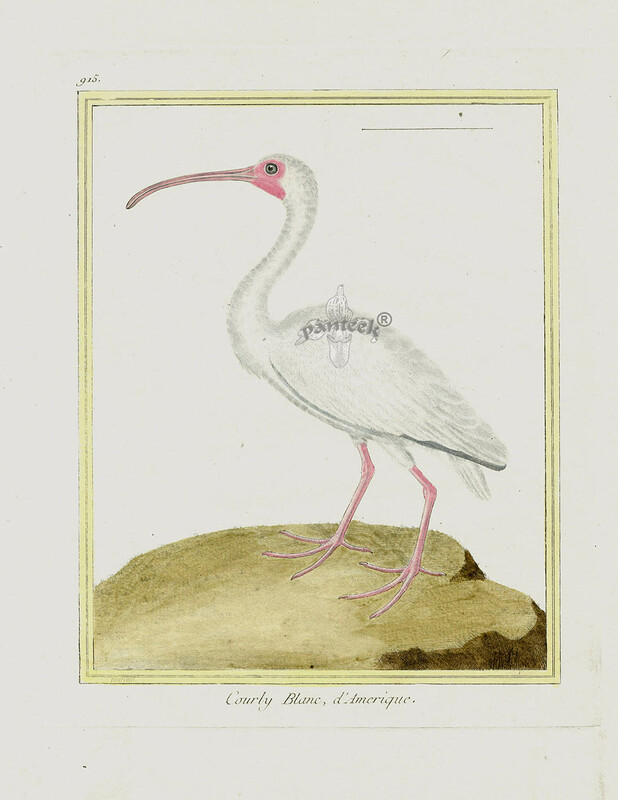 This work was the most famous & comprehensive ornithological work of the 18th century, for which Francois Nicolas Martinet, the foremost bird artist of his day, provided all the bird illustrations. Great Bird Books says of this book "Certainly the most ambitious & comprehensive bird book, ranks still as one of the most important of all bird books from the Collectors' point of view." George Louis Leclerc Buffon (1707-1788), of aristocratic French origins, was the preeminent scientist and mathematician of late 18th century. He directed the Jardin des Plantes botanical garden in Paris, which still exists today. His most outstanding achievement came in the field of natural history with the publication of the monumental Histoire Naturelle, Générale et Particulière (1749-1788) in 36 volumes, for which Martinet created all the bird illustrations which were also published separately in Histoire Naturelle des Oiseaux. The work was translated into many different languages, becoming a best seller of the day, and strong competition to the publications of such philosophers as Voltaire and Rousseau. Buffon's contributions to modern science are enormous. Charles Darwin wrote in the fourth edition of On the Origin of Species: "the first author who in modern times has treated it [evolution] in a scientific spirit was Buffon." In addition to introducing the concept of evolution to science, he laid the foundations for the development of comparative anatomy and introduced the concept of the earth's existence for much longer than the 6,000 years commonly held then. Francois Nicolas Martinet (1725-1804) was the French court engraver and artist. He illustrated many of the plays and operas by the luminaries of the day such as Voltaire, also drawing and engraved landscapes, portraits of notables and scenes of Versailles. He lived through one of the most tumultuous times in French history, witnessing the reigns of Louis XV, followed by the excesses of Louis XV1 and Marie Antoinette at Versailles. Towards the end of his life, he saw the French Revolution and the Reign of Terror, followed by the ascent of Napoleon. His most enduring gift to the world is this beautiful work, popular now for almost a quarter of a millennium. The Martinet prints are the highlight of a beautiful modern volume entitled All The World's Birds, published by Rizzoli, showing all the prints with Buffon's descriptive text translated into English, plus a foreword by American ornithologist David Sibley. The prints date from 1770 and are fine ORIGINAL hand colored, copper plate engravings. It is truly a masterpiece in the world of bird art. There is no descriptive text. The paper is thick, creamy chain-lined handmade paper with strong plate marks and crown watermarks on some. There are very few of the imperfections commonly found in this work with the exception of an occasional sheet of grayish tinged paper and the hand coloring is superb. Each print measures approximately 9 1/4 inches wide by 12 1/2 inches long. All our prints are of immaculate provenance & these prints are guaranteed to be the stated age of almost 240 years old. Complete copies of this same work rarely appear on the market and have been priced well in the hundreds of thousands in recent times. Single prints sell for as much as $950 each. 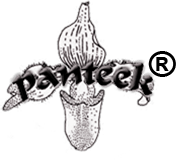 Panteek has long searched for this increasingly scarce work at an affordable price, so is delighted to finally be able to offer a selection to collectors at an affordable price.